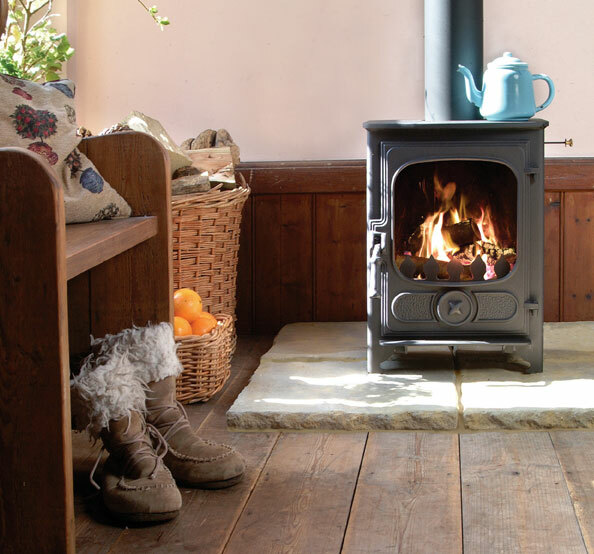 The Charnwood Country 4 is the smallest in Charnwoods Country range of stoves. 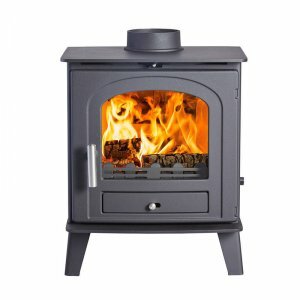 The large single door has a big window with rounded corners giving the stove a cosy feel. 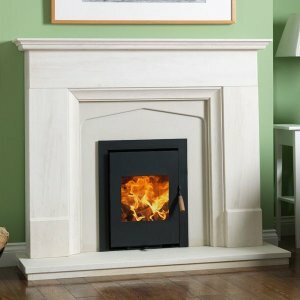 With a heat output of 4.8kW the Country 4 is suited to the smaller room. 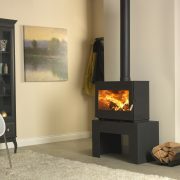 The Country 4 stove is cleanburning and has an airwash system to help keep the window glass clean. 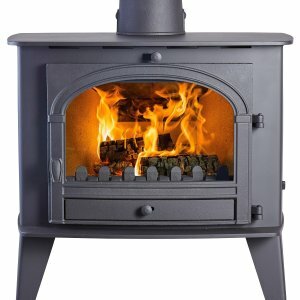 DEFRA approved? Yes when fitted with a smoke control area kit.